Here's something surprising from the fertile heavy metal fields of Italy: a band that's not power metal, symphonic metal, cinematic metal nor has a female lead vocalist. 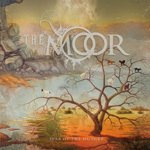 The Moor is basically a straight up, but innovative, progressive metal band. 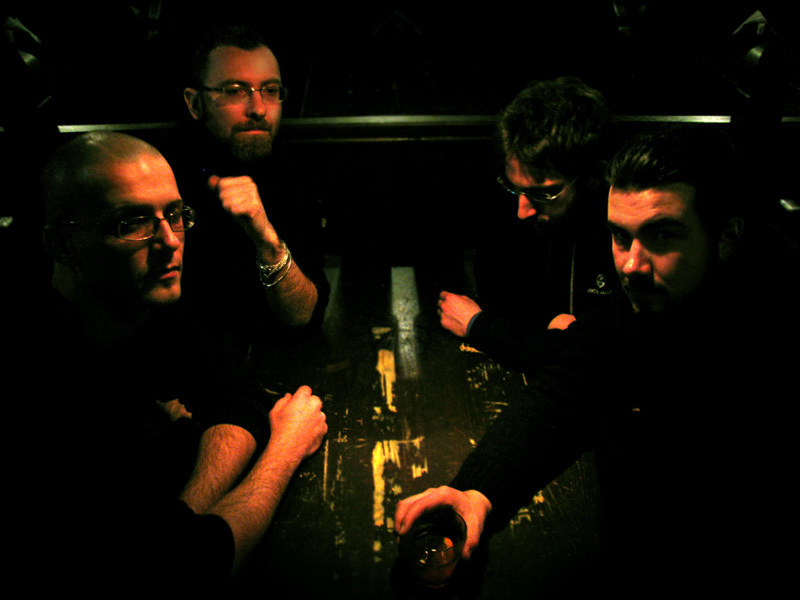 After the digital release of their debut EP last January, true to their word, The Moor delivers a full length album, Year of the Hunger. The Moor: in the dark. Before we get ahead of ourselves, let's note that this album is not all new material. The five songs from the EP are here, with six new songs and an instrumental version of Venice from that aforementioned EP. If you missed the digital download, this isn't a bad thing. 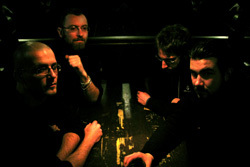 More to the point and to the music itself, The Moor effectively blends a variety of musical styles into their progressive Metal: a mash up of classic rock with alternative stylings, bits of thrash, a touch of power metal, and as on Hyperuranium, by example, a touch of death metal vocals. Yet, it's not as eclectic as one might think. For instance, the title track and Clouds and Shales are pitch perfect, melodic, not overly technical, but hugely pleasing pieces of prog. If anything is more directly technical, throwing some curves, it's the aforementioned Hyperuranium, which starts out like a rock song, but turns into something wholly different and intriguing. Then the instrumental, The Arising of Volition, comes across as simply lighter progressive rock, moved by piano and guitar. The Moor's Year of the Hunger certainly lives up to the promise of their debut EP; this is engaging and entertaining progressive music. Easily recommended.